If you may have fathered a child and are considering a paternity test, there are many pluses to doing so, both for the child and you. The most important benefit, of course, is that you can look forward to developing a positive relationship with your child, if circumstances allow. 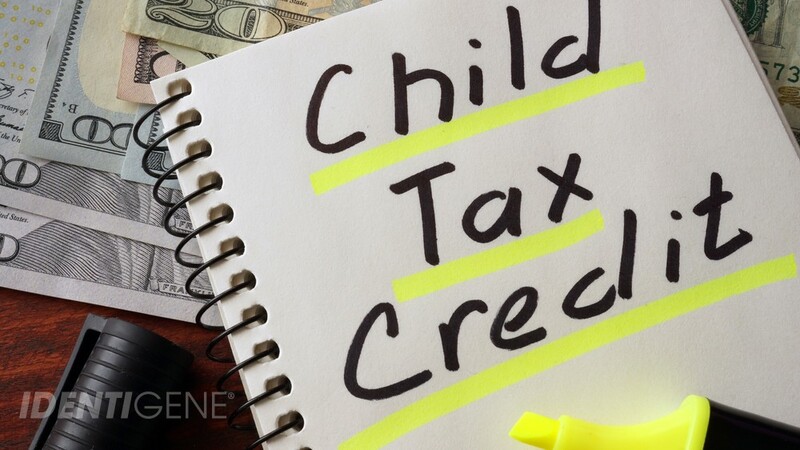 Besides the emotional benefits of positive paternity testing results, there may be some financial ones as well: namely, you may be able to claim the child on your taxes. Here is a quick overview of three possibilities. 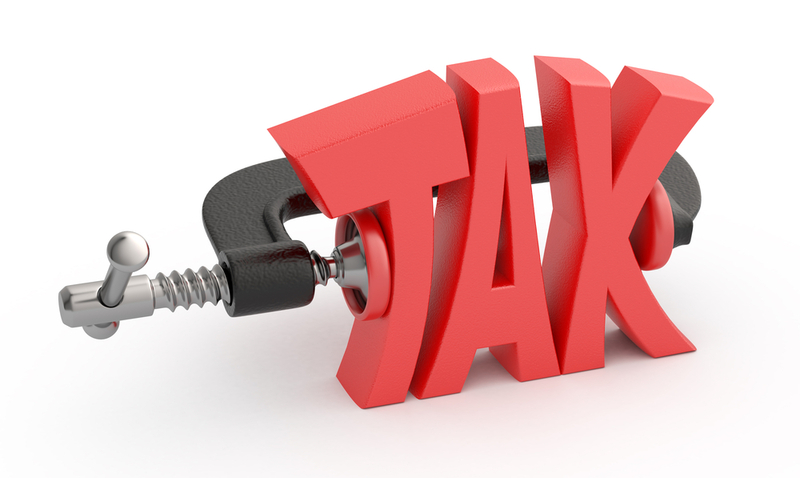 This article is for informational purposes only and should not be considered tax advice. Please consult taxes professionals or the IRS website for details and direction. According to the Internal Revenue Service (IRS), a dependent is a child or other relative for whom you can claim a tax exemption. An exemption is similar to a taxable-income deduction, but in this case the amount is subtracted from your adjusted gross income before the taxable income calculation. SO WHAT’S THE BENEFIT? In a ‘real life’ scenario, when you have a dependent, it decreases the amount of federal taxes withheld in your paycheck by your employer. There are six (6) specific qualifications that must be met in order for a child to be claimed as a dependent. The IRS term for the dependent is a Qualifying Child. Relationship: The child must be your daughter, son, or other qualifying relative. If you are not on the child’s birth certificate, the IRS may require that you provide proof of paternity. This proof can be provided by taking a legal (chain-of-custody) paternity test. Age requirements: The child must have been under the age of 19 on the last day of the year as well as younger than you. They can also be a full-time student under the age of 24 who is younger than you or a qualifying relative of any age who is permanently disabled. You provide more than half of the child’s support: This includes housing, transportation, medical costs, clothing, recreation, and food. Where the child lives: If the child has lived with you for more than half of the year, this fulfills the residency requirement. Join return: If the child is married and is filing a joint tax return with their spouse, this disqualifies them from exemption qualification. 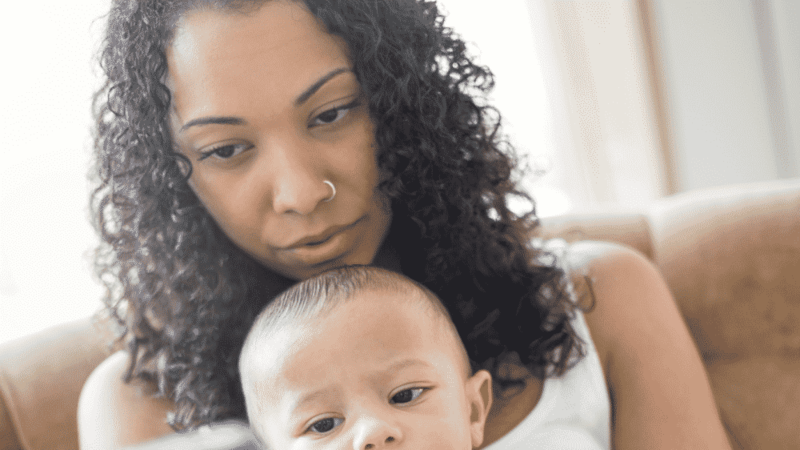 Can be claimed as a Qualifying Child by more than one person: If they can be claimed by someone else (for example, the mother’s child to whom you are not married), then you must be the person entitled to claim the child. If the parents are not married, a child cannot be claimed by both parents. Quite simply, you can get a credit worth up to $1,000 per dependent child! This credit is meant to help offset the cost of raising the child. The child must qualify as your dependent (see qualifications listed above). You must be the parent claiming the child as a dependent (if not filing jointly with the child’s mother). The child must have been 16 or younger as of December 31. The child must be a citizen of the United States, a national, or resident alien. If you pay a provider to care for one or more children under the age of 13, you may be eligible for the Child and Dependent Care Tax Credit. For taxes, you can get credit for up to 35% of the costs of paying for a provider. The exact number is based on your income and the number of qualifying children. SO WHAT’S THE BENEFIT? You could get a credit for up to the maximum of $3,000! If you’re considering doing a paternity test, it’s important to understand that results for an at-home test cannot be used for any legal purpose, including establishing yourself as a legal parent. The reason is because the identities of test participants cannot be verified with an at-home test. The only paternity report accepted by the court is a legal paternity test from an accredited laboratory. So establishing legal paternity of your child is the first step to claiming any tax benefits you may qualify for as the biological father. As you can see from this article, most benefits are for fathers who take an active part in their child’s care. 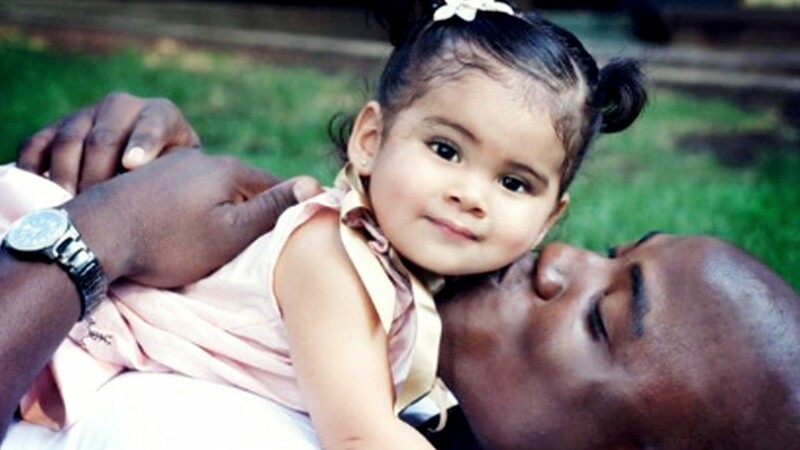 If a paternity test comes back positive, there are many ways to establish a fatherhood relationship-and that emotional connection far outweighs any financial benefit. “EITC Help.” Qualifying Child Rules. IRS, 3 Nov. 2015. Web. 04 Feb. 2016. <http://www.irs.gov/Credits-&-Deductions/Individuals/Earned-Income-Tax-Credit/Qualifying-Child-Rules>. “Tax Credits & Tax Deductions for Parents with Children or Dependents.” List of Tax Deductions for Parents with Children, Dependents. Efile.com, n.d. Web. 04 Feb. 2016. <http://www.efile.com/tax-deductions-credits-for-parents-with-children-dependents/>. Taxpayer, Joe. “How to Change Your W-4 Withholding to Maximize Your Tax Refund – HRBlock Talk.” HRBlock Talk. HRB Digital, LLC, 14 Jan. 2013. Web. 04 Feb. 2016. 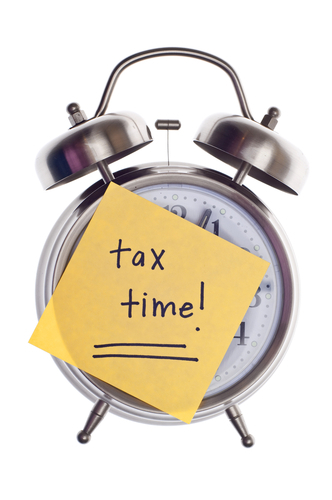 <http://blogs.hrblock.com/2013/01/14/how-to-change-your-w-4-withholding-to-maximize-your-tax-refund/>. So many important decisions rest on DNA results, and participants are often understandably on edge during the process. A common question in paternity testing is, “Can a paternity test be wrong?” Once a report is issued, the results are not always what participants expected (or hoped), and that’s when this question usually arises. So can a paternity test be “wrong?” Here are some answers. According to World Net Daily, 30% of positive paternity claims in the United States are thought to be wrong. This means when a mother names a man as the biological father of her child, up to 1 out of 3 of those claims are incorrect, either because the mother is trying to commit paternity fraud or she’s simply mistaken. 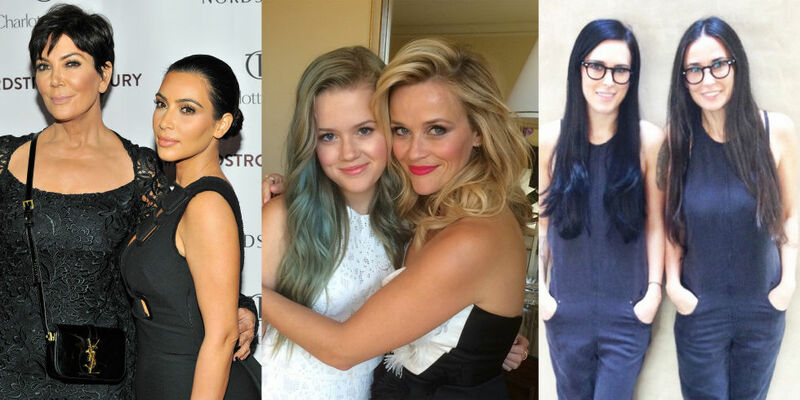 What Does Paternity Fraud Look Like? Can’t the Lab Catch Fraud? In some cases, fraud or mistakes are easy to catch. 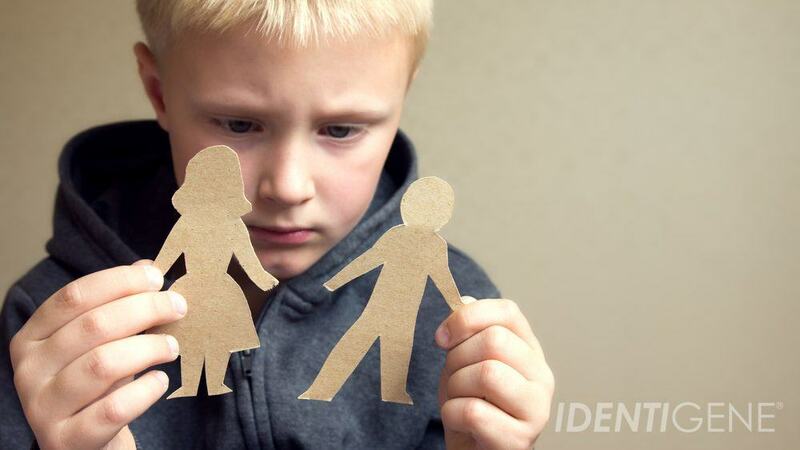 If a child is supposed to be male, but a female’s sample is submitted, for example; in these cases, an accredited lab will suspend testing right away and start asking questions and/or request new samples. But the lab can’t always catch fraud, especially for at-home tests. This is because DNA collection is in the hands of the customer and is not supervised by a disinterested witness. This is also the reason why reports for at-home tests are not court-admissible results: because there’s no way to verify whether the DNA the lab is given actually belongs to who the customer says it does. Example: For at-home testing, the lab is answering this question: Is Possible Father A the biological father of Child A? If DNA for someone else is submitted as if it belonged to Possible Father A, then the answer may be very different that what it should have been, couldn’t it? The results from the lab are actually scientifically correct based on the samples provided, but if DNA for someone other than Possible Father A’s was submitted—which is fraud— the report could show a false negative for him even if he really is the father. 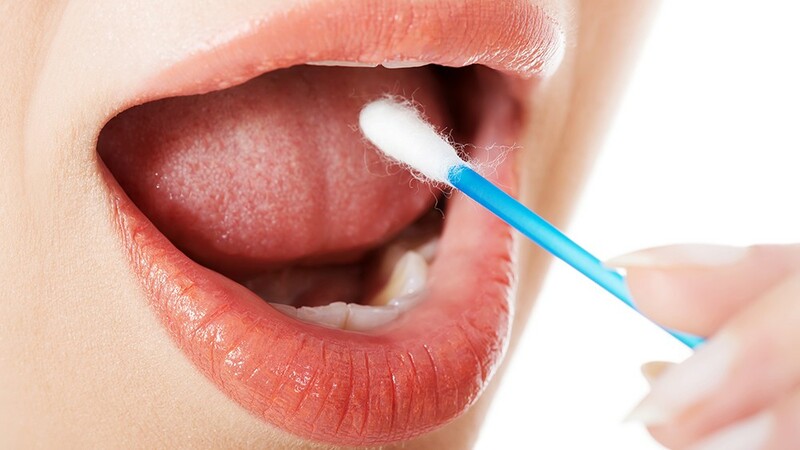 SOLUTION: When doing an at-home paternity test, we recommend that all participants witness each other swabbing their cheeks and the child’s cheeks and sealing the swabs in the paper envelope. It’s also important to go to the post office as a group to drop off the mailing envelope, thereby preventing any post-DNA-collection tampering. If participants live in different states and there is reason to believe someone might want to monkey around with results, it might be wise to consider choosing a legal, witnessed test instead. When two alleged fathers are close biological relatives, they share a relatively large percentage of the same DNA. Because of the shared DNA, when testing the minimum 16 DNA markers for paternity (HomeDNA IDENTIGENE tests a minimum of 20), there is a possibility that the man who is not the possible father could match the child being tested at every location. This scenario can create what is called a “false positive” result. SOLUTION: Ideally, both possible fathers who share a close genetic link should test. But when only one man is available or willing to test, it is absolutely essential that the person ordering the test let the lab know before testing starts that there is another possible father who is a close relative of the man being tested and what the biological relationship is between the two men. This way, the lab can take this information into account as it does its analysis and generates a probability of paternity, plus it can test additional genetic markers if necessary in order to get conclusive and accurate results. Like any other business, some labs are better than others. 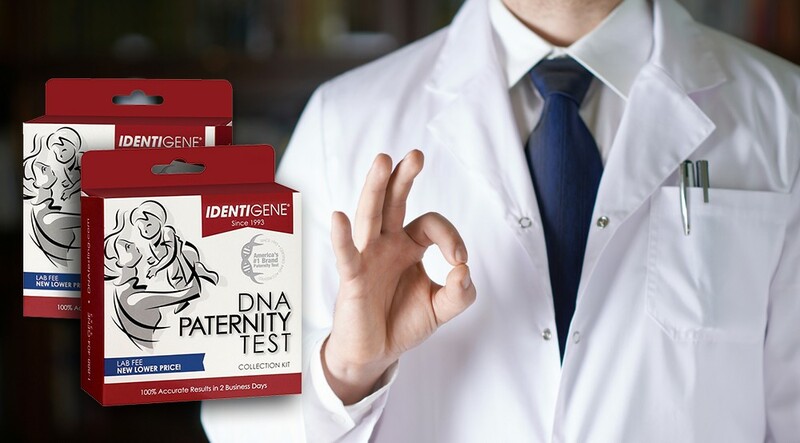 If you want to ensure results are correct for your paternity test, be sure to select one—like ours!—that maintains the highest standards of accreditation in the industry. Being accredited means that the lab’s practices and processes are held accountable by outside independent entities that come in regularly to do inspections and make sure everything’s kept on the up and up. Our lab is actually the only one to have every paternity test performed twice—by independent teams—to ensure complete accuracy.